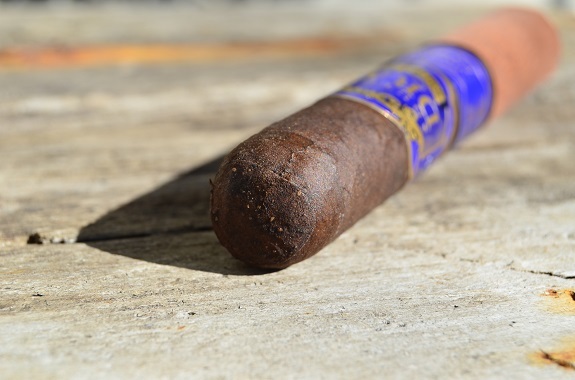 2017 turned out to be a spotlight year for Southern Draw Cigar Co. with the release of Rose of Sharron and Jacobs Ladder lines. Both cigars received high praises and landed on many top cigars of 2017 lists. 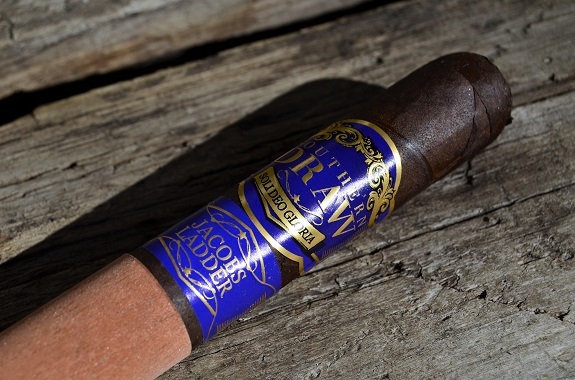 Rose of Sharron and Jacobs ladder hit the shelves of select retailers in August 2016 to beat the FDA deadlines, but it wasn’t until 2017 IPCPR Trade Show that the lines were showcased and made widely available. The Southern Draw Jacobs Ladder features a three-country blend and is produced at Tabacalera AJ Fernandez in Nicaragua. Available vitolas include Robusto (5 1/2 by 54), Toro (6 by 52), and Gordo (6 by 60). The cigars range in price from $9.50 to $10.99. You can purchase the Southern Draw Jacobs Ladder from our good friends over at Famous Smoke Shop. Jacobs Ladder by Southern Draw wears a nearly black Pennsylvania Broadleaf wrapper. Sugar-like crystals glisten all over the leaf that has only minor bumps and small veins for the most part. It is a very nice looking cigar. The wrapper aroma is very pungent with vinegar, barnyard, and dirt. I am picking up the same aromas on the closed foot with the addition of chocolate. 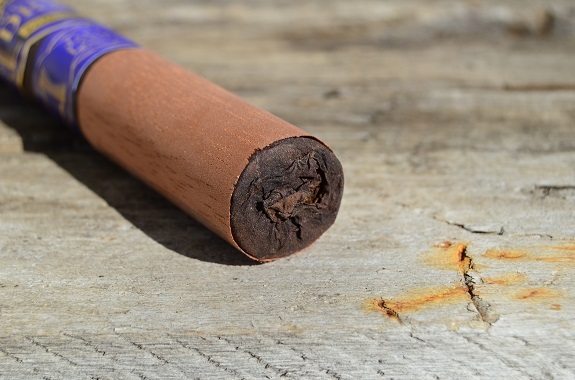 A quick cut opens up an easy draw allowing notes of chocolate, cinnamon, and rich cedar to pass through. A spice is felt on the lips and in the mouth. Full-flavored smoke pours of Southern Draw’s Jacobs ladder immediately after lighting. There are flavors of dark red fruit, earth, cocoa, rich cedar and a pepper spice. The pepper is medium/full in the mouth and right at the full mark as I expel the smoke through my nose. The pepper is accompanied by a yeast on the retro-hale. The burn-line is thick and even as a solid grayish black ash forms. The first third flavors continue to hold strong and are very enjoyable as I burn into the second third of the Jacobs Ladder Robusto. There is no harshness and the flavors are well balanced. As I reach the middle of the cigar, earth sits heavy on the finish and a sweetness is appearing every few puffs. The rich cedar has evolved to more of pencil shavings and a salty quality has joined in. The burn-line has a minor wave going on, but I don’t see a touch-up being required anytime soon. With the last leg of the journey underway, the earlier sweetness is more distinguishable and seems to be tied to the yeast flavor that now plays a more dominant role in the profile. The ever-evolving wood flavor is now charred wood. Overall, the flavors have lost much of their intensity and the smoke production is lacking. 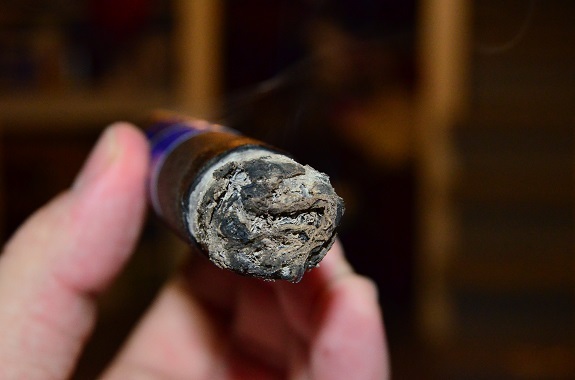 The burn is back in-line and just about perfect as I close out the cigar. 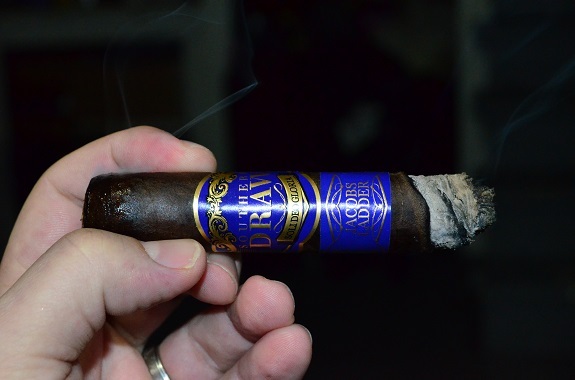 Between Southern Draw landing the #4 spot with their QuickDraw Pennsylvania on my top cigars of 2017 list and the number accolades Jacobs Ladder received last year, I had high expectations going into this cigar. And the cigar did not disappoint. From the start, Jacobs Ladder showed off dark, spicy and rich flavors with noticeable changes in each third. The strength paired with the full flavors but never got out of control. 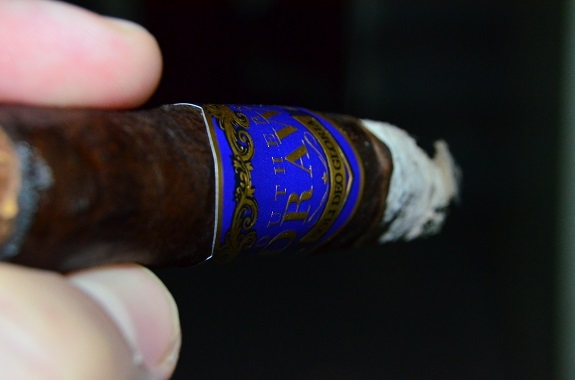 Even though the cigar seemed to die out a bit in the last third, the overall experience was very good and I look forward to burning through many more of these cigars this year.